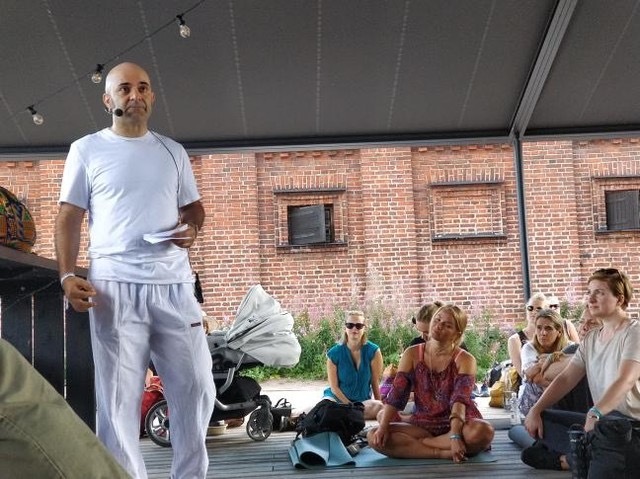 If you are a fan of yoga, meditation and dance and can free your schedule for the first week of August, I highly recommend the Magnesia Festival. Many thanks to Mari Rasimus, Kaisa Kärkkäinen, Asaf Peled and Oded Peled for inviting me and taking such good care of the speakers! You can download the MP3 file for Happiness Engineering here.